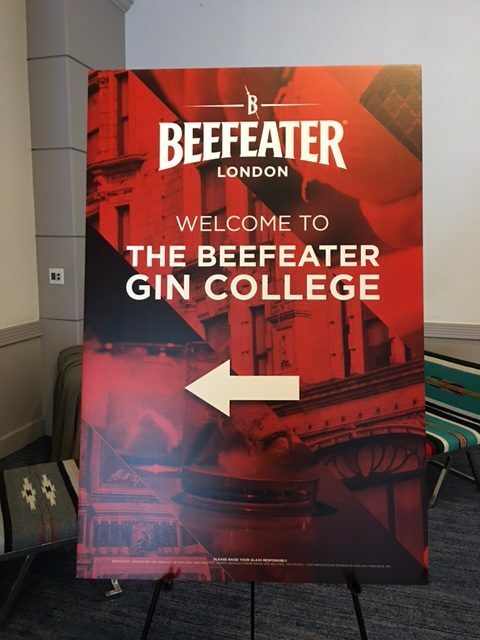 Here is a quick rundown of the Beefeater Gin College held at the Line Hotel today. 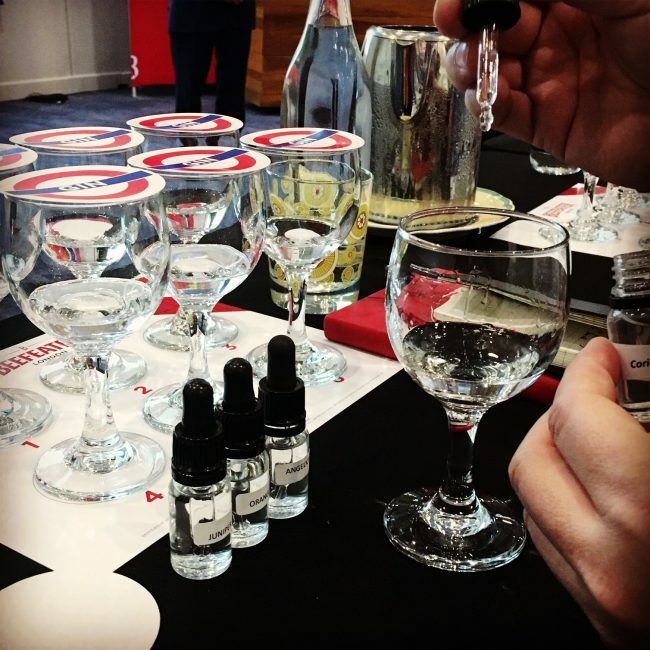 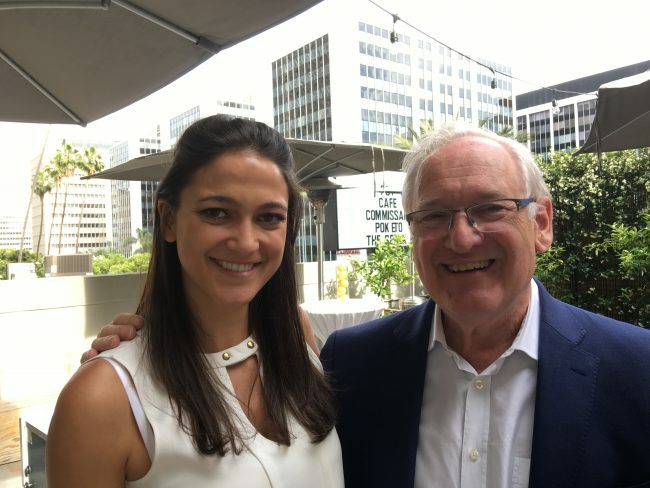 The course was taught by Beefeater’s Master distiller Desmond Payne and new global ambassador Sumaiyah Connolly. 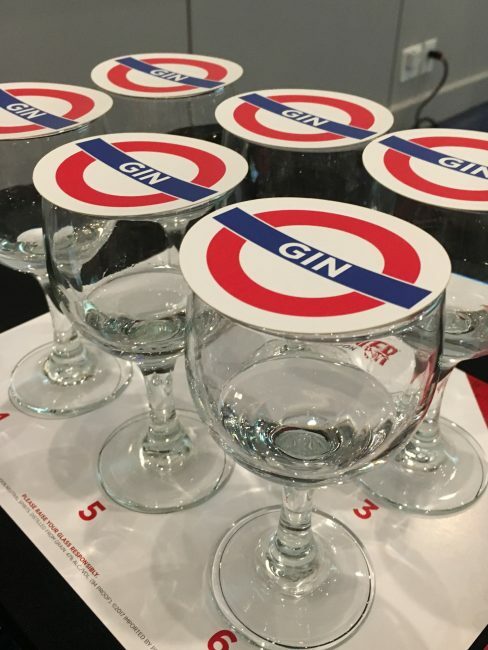 The morning started with a six course family style lunch complete with cocktails. 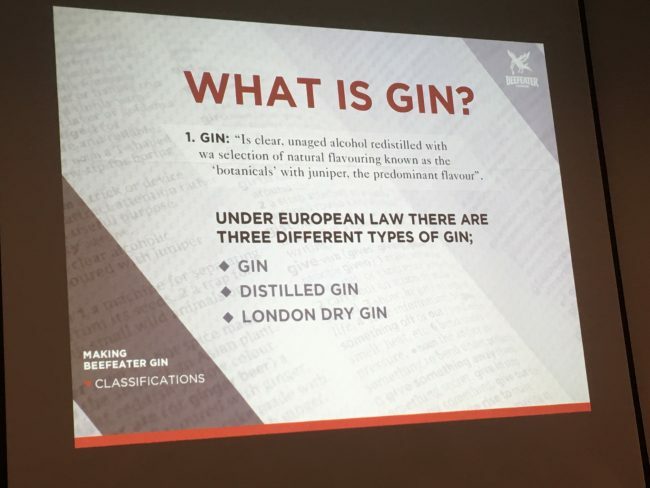 Next came the history of gin and Beefeater followed by the science of distillation and how gin is made. 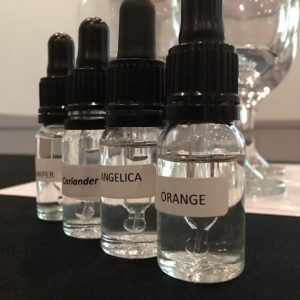 Finally, we did a gin tasting and blended our own gin.